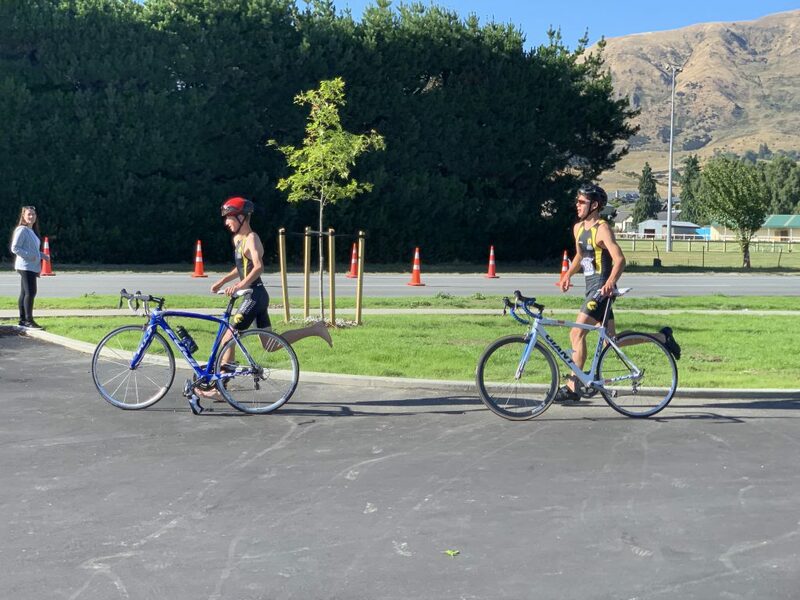 Club Ride: Hawea Flat Graded Ride – Meet Room 23 at 9:30 am. 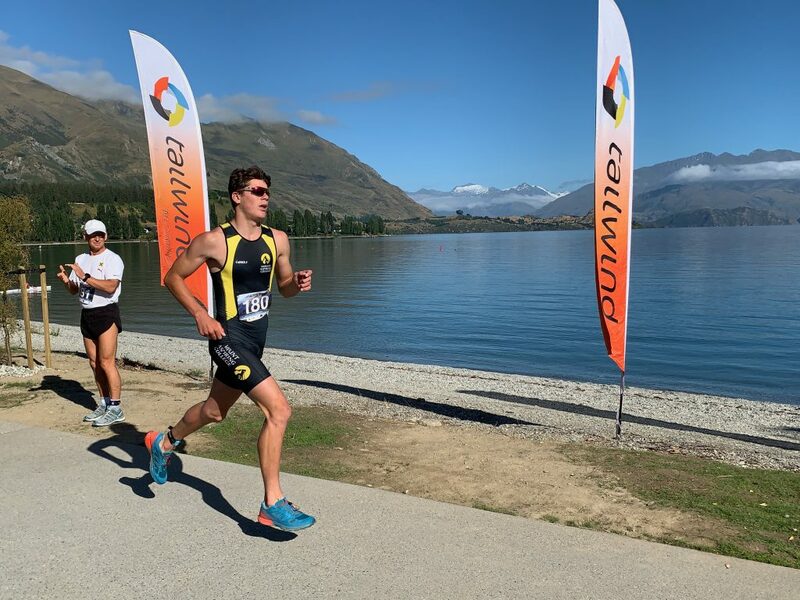 We’re keen to run an open-water swim to Ruby Island on Monday as an adventure and to ensure everyone is well prepared for their entry in the Ruby event the following Saturday. This swim is open to anyone who has completed the club open water test. 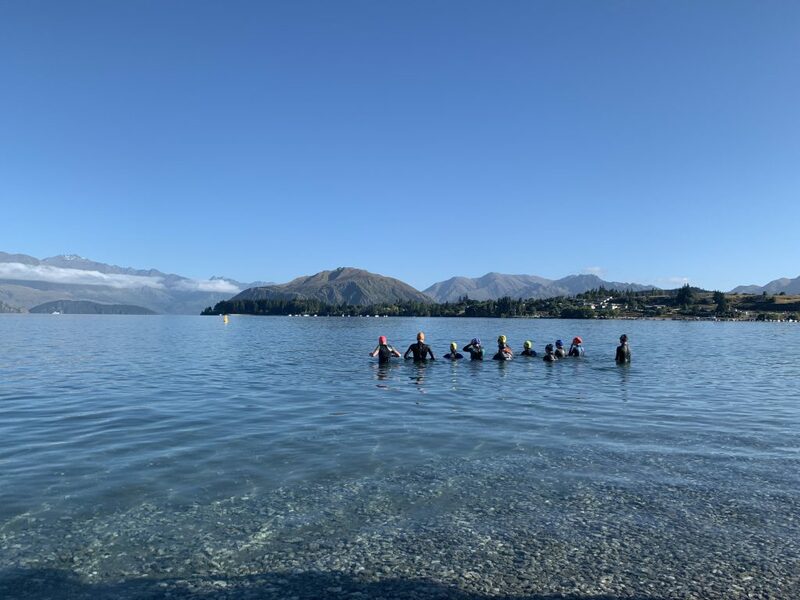 In order to participate in our open water swim session, you will need to bring a wetsuit and swim cap, as well as have passed our open water test, as specified below. 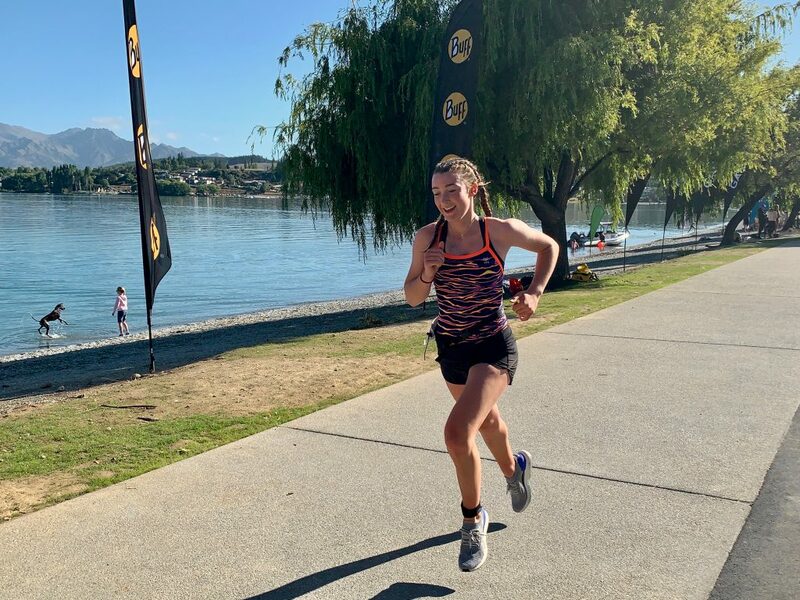 The Wanaka Tri Club is running a summer series of swim/run events on Friday evenings. These go through to the 8th of February and shouldn’t interfere with more than a couple of our Friday group rides. 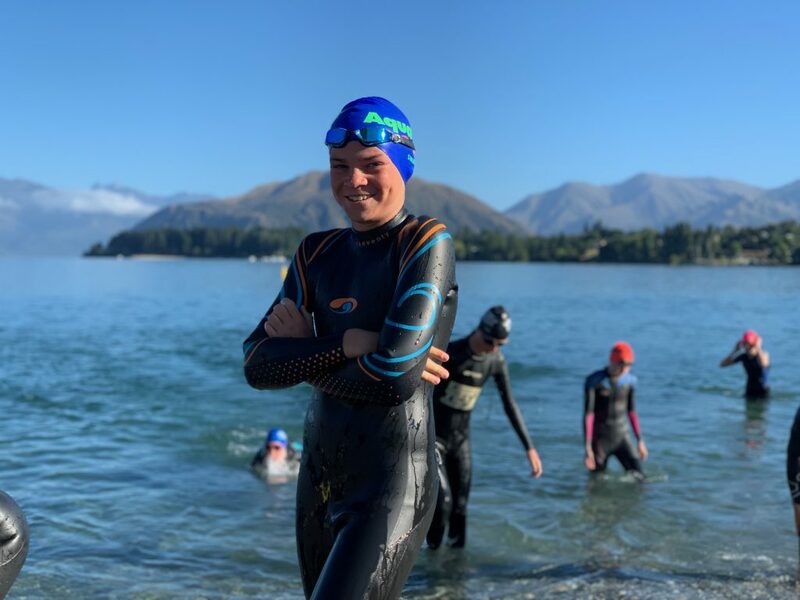 They’re a good chance to develop your skills in open water – sighting, drafting and pacing – as well as to practice getting out of your wetsuit under race conditions. You can sign up on their website. 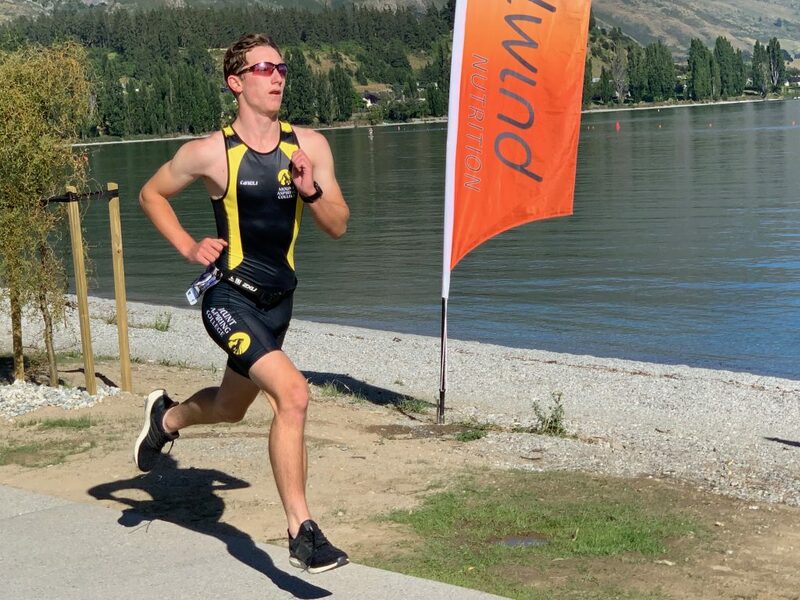 Our club is all about participation, and alongside the excellent commitment of the student athletes, we welcome family members and members of the community to join us in all of our training sessions. They’re designed to accommodate all levels and abilities and are a lot of fun. If you have it in mind that you’d like to join any of our regular sessions, simply let Sam or me know and we’ll make sure you have all the information you need.